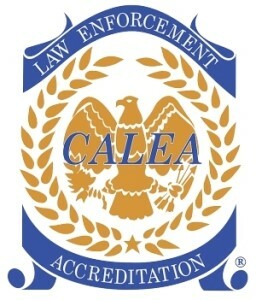 The Wake Forest Police Department, an internationally accredited agency through the Commission on Accreditation for Law Enforcement Agencies Inc. (CALEA), is comprised of 105 employees (86 sworn, 19 non-sworn). The purpose of the Wake Forest Police Department is to enforce the law with courage, honor, and integrity. 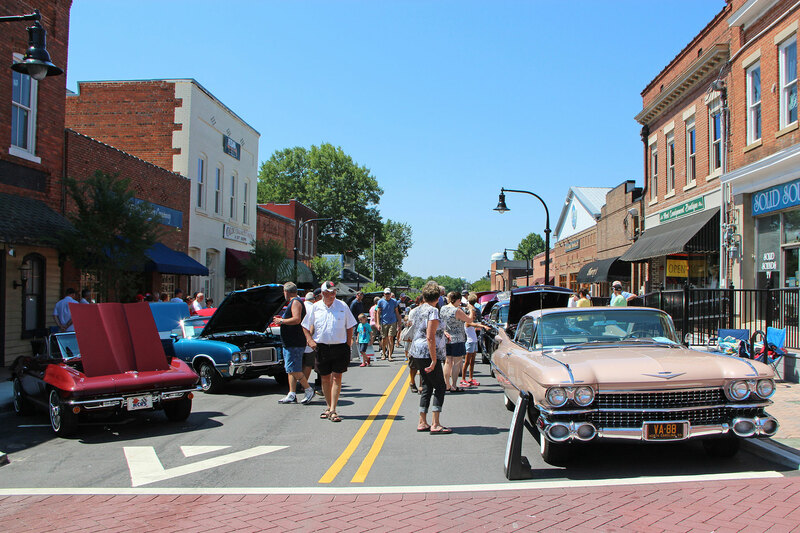 The goal of the Wake Forest Police Department is to reduce crime and make the community a safer place to live and work. How will the police department accomplish this goal?